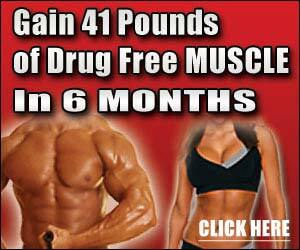 Creates special glistening effects to intensify and highlight your physique. Enriched with golden beta-carotene to make even the darkest tan more dramatic. Antioxidant Vitamins A & E nourish and condition the skin, for a healthier appearance. Enhances your color, without making your tan run or streak. The choice of professional bodybuilders worldwide! Light, non-greasy, and is non-comedogenic.